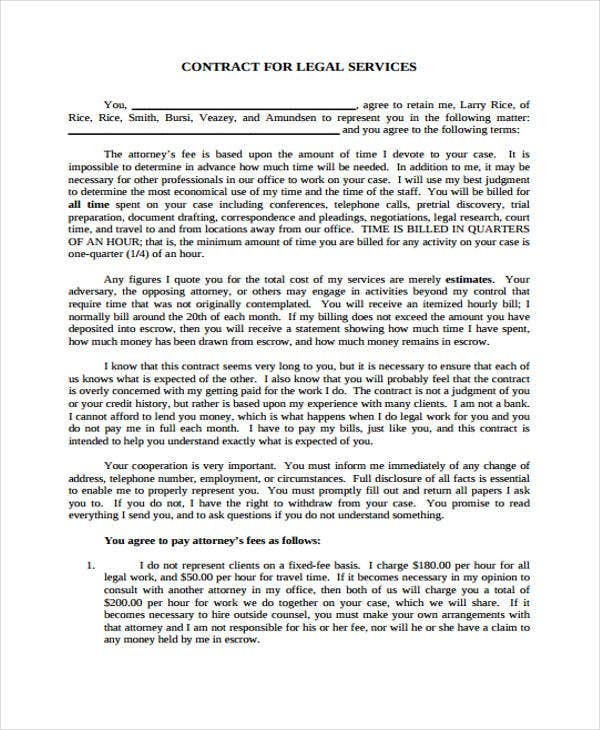 Legal contracts are agreements that are enforceable by law. They are binding to the parties and must be complied with in good faith. 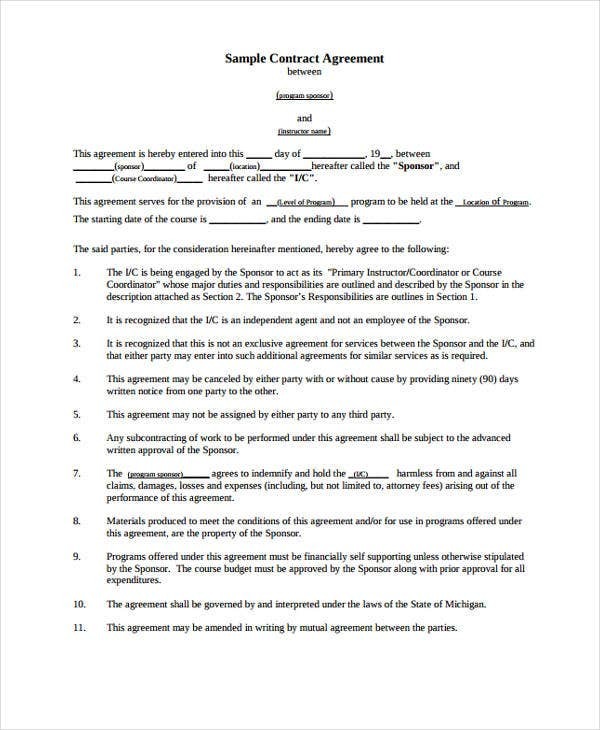 In terms of form, contracts are formatted with respect to its usage and application. Nowadays, individuals and businesses make contracts to officially seal and guide the dynamics of their relationships. 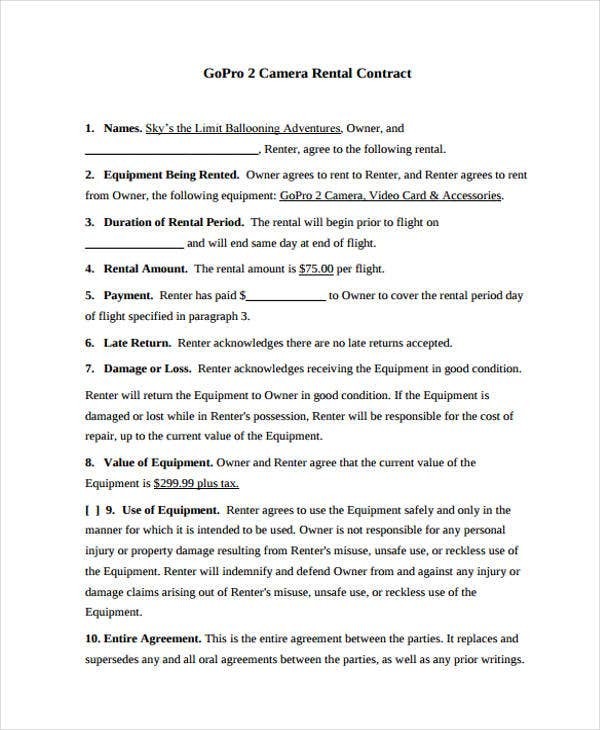 You may also see Contract Samples. In line with this, you should not take for granted the tenor and structure of your contract. A poorly written contract can reap issues and controversies which can even result to complaints and court proceedings. 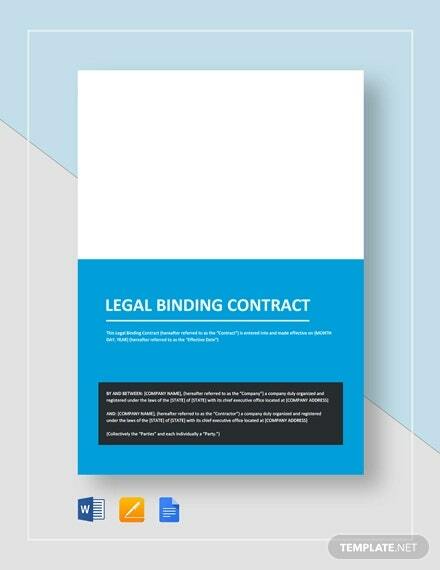 On the one hand, a well-written contract template can protect and preserve the contracting parties’ rights and privileges. 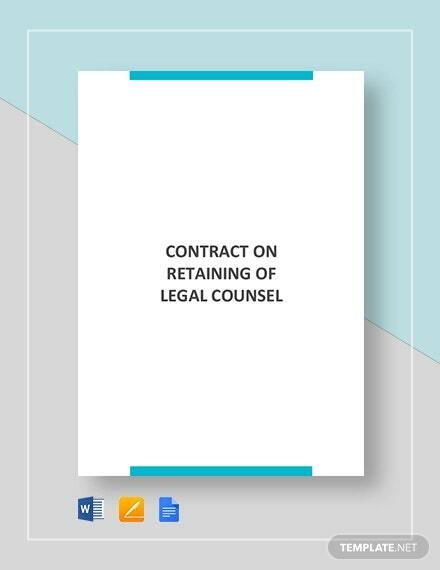 Legal contracts are written to set the contracting parties expectations and their respective obligations and responsibilities. 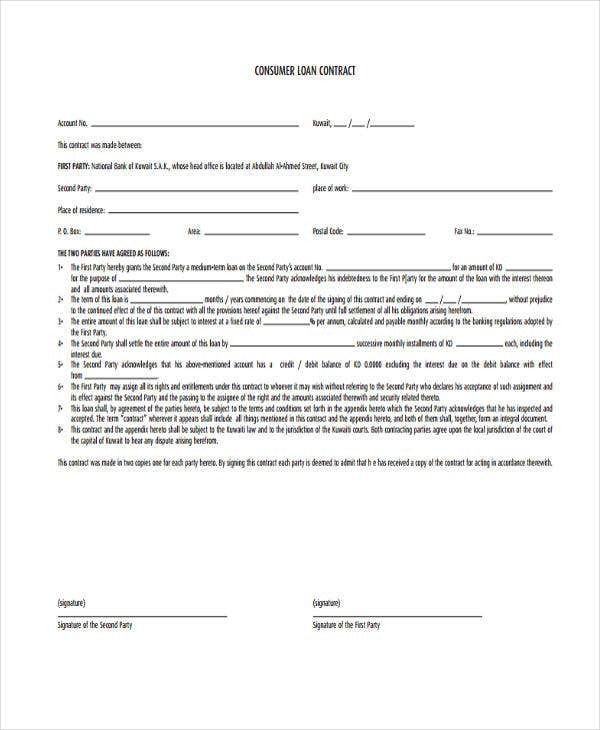 A good example would be Business Contract Templates, which are important documents that can help companies and business entities protect their resources from abuse and misuse. 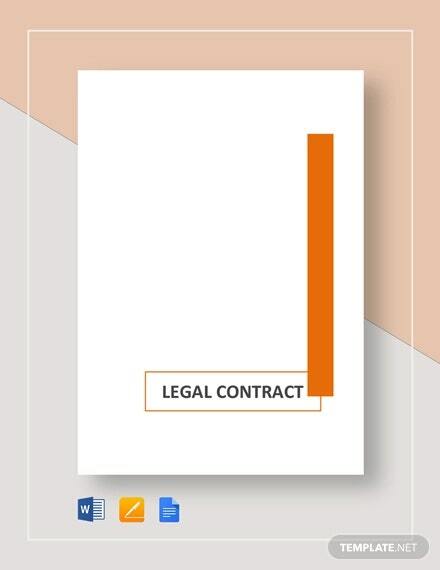 To assist you writing a legal contract, you can refer to our set of contract templates. 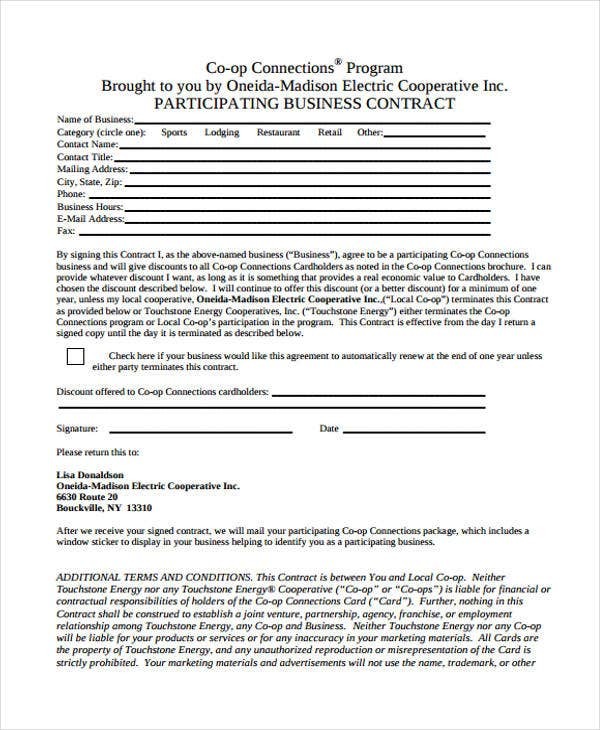 Construction Contract Template – If a company or group of individuals plan to construct a building or any industrial facility, a construction contract must be written. 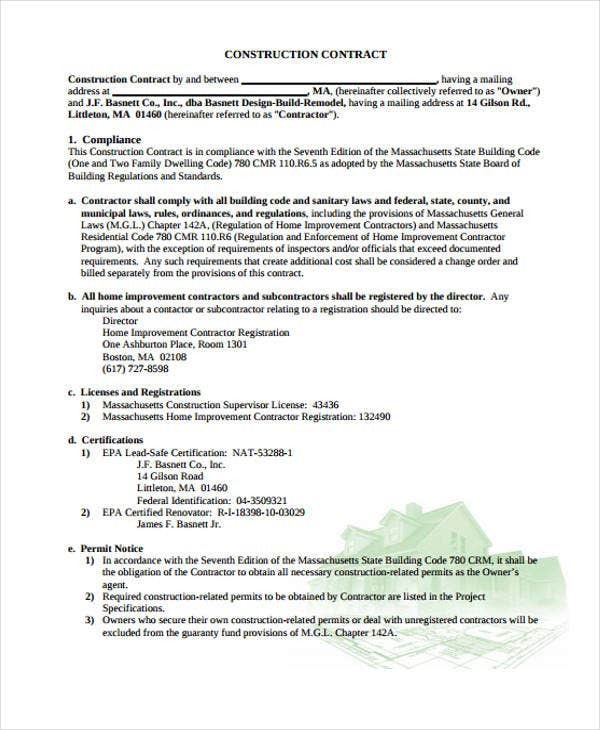 The said contract guards the relationship of the contractor and the owners of the proposed building or facility. 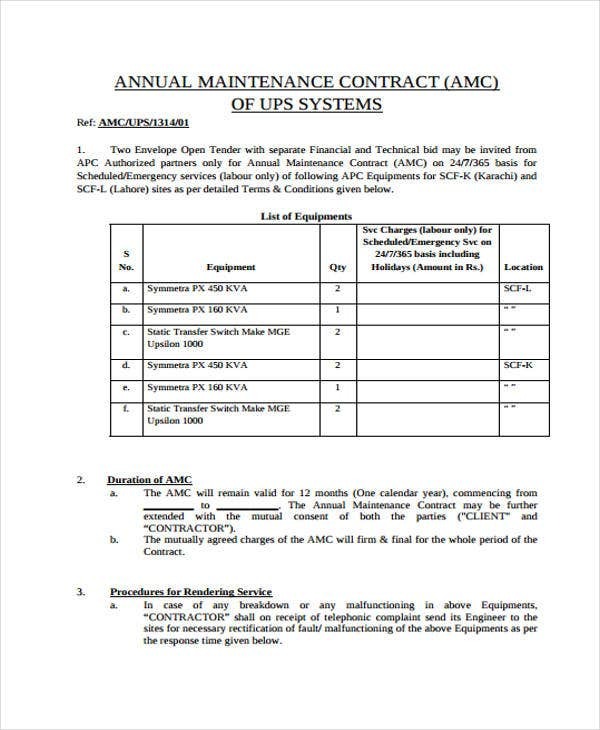 There are various types of construction contracts such as a lump sum contract and and item rate contract. 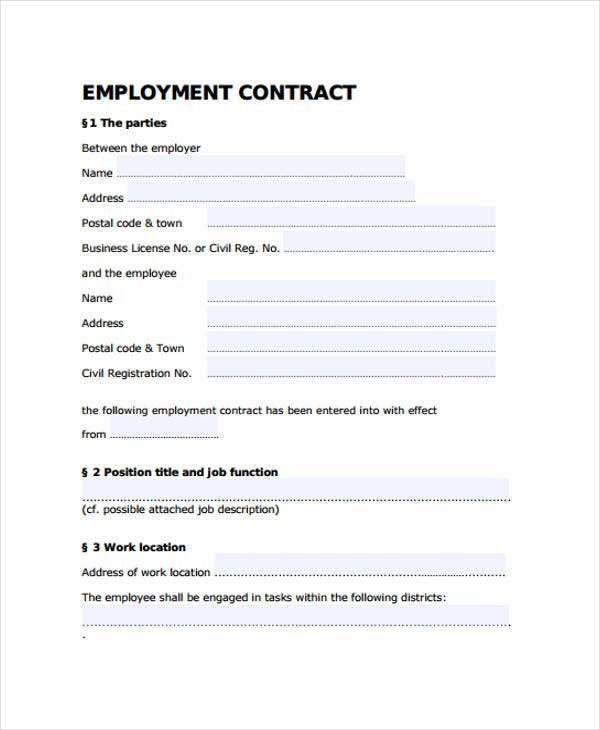 Employment Contract Template – An employment contract is a straightforward contract. It usually highlights the employee’s job title, scope of work, expected working hours, responsibilities, and pertinent company policies and regulations. Aside from this, the employer must provide the salary package of the employee and other relevant employment concerns. Legal contracts are written and executed to formalize an agreement. However, writing a contract requires knowledge of pertinent contract laws and policies. That is why that it is highly recommended that you consult a legal expert or a lawyer to ensure that you write valid contractual stipulations. Here are some points that you may consider. Provide your basic information. You cannot ditch the contracting parties basic details, such as their full name, address, and citizenship. If you’re contracting with a business entity, such as a corporation, provide the business’s full legal title. Provide what is the consideration of the contract. 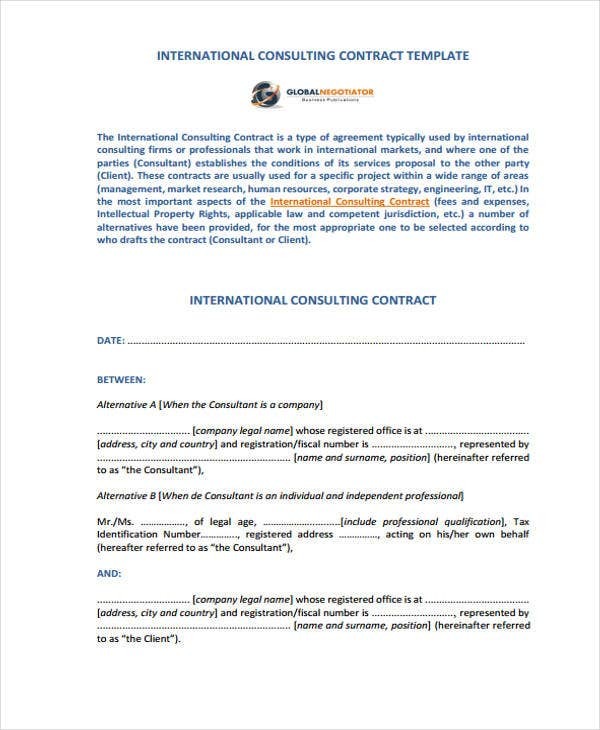 You may observe in an Artist Management Contract Templates that the consideration on the part of the artist is the talent fee or compensation. On the employer’s end, the consideration is the services rendered by the artist. Include relevant clauses. 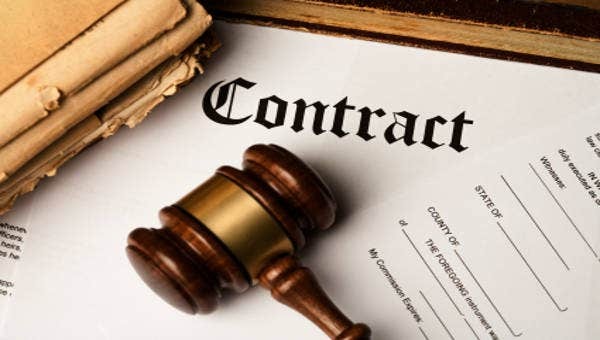 For most contracts, there is a termination clause, confidentiality clause, non-competition clause, and many more. You can check out the templates to know more about them. And lastly, ensure that your contract is duly signed. 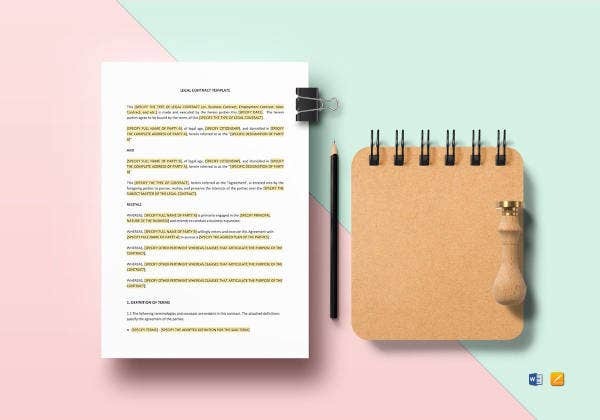 Indeed, contract templates can help you learn the basics of writing various legal contracts.